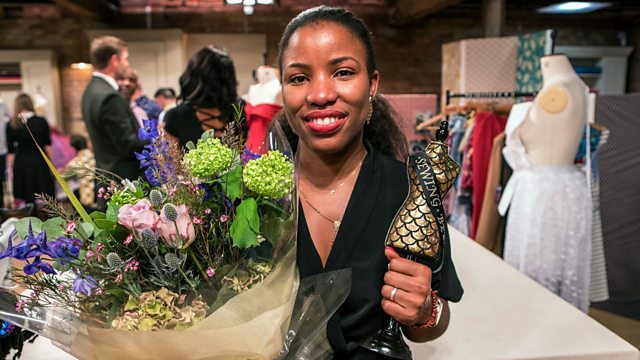 Winner of the Great British Sewing Bee, risk-taking teenagers, soprano Carolyn Sampson, UN Women. Origami outfits, upcycled upholstery and canine coats have kept viewers of the Great British Sewing Bee captivated for the last eight weeks on BBC2. Jenni speaks to the series 5 winner who was announced last night. What makes the adolescent brain different and why is it that an easy child can become a challenging teenager? Jenni talks about risky behaviour and how to limit it with the neuroscientist Professor Sarah-Jayne Blakemore. Soprano Carolyn Sampson’s latest album shows the various way composers have contemplated the madwoman. On her new album ‘Reason in madness’, tragic characters like Ophelia, Gretchen and Bilitis are explored through multiple versions by composers including Brahms, Strauss, Saint-Saëns, Poulenc and Schumann. Carolyn Sampson joins Jenni to discuss musical responses to the theme of women and madness. Women from all over the globe go to the Commission on the Status of Women (CSW) at the UN in New York every year. It's the intergovernmental body exclusively dedicated to the promotion of gender equality and the empowerment of women .This year our reporter Ena Miller joined the delegates to hear their stories and why they are determined to be part of the conversation.